and play an important role in Motor industry. are widely used for motors. Direct Motors have high requirement on Hcj. So choosing grade such as N35H, N35SH, and N35UH is very important. It refers to magnetic strength, temperature endurance, reversibility temperature. 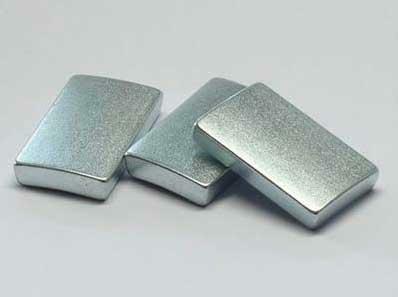 Euke MagTech Limited concentrates on working research and develops Permanent Magnet for Direct Motor. and will try best to supply better solutions for Motor field. (for rotor or stator) to improve the success rate of sample. and manufacture kinds of irregular shape for direct motors.